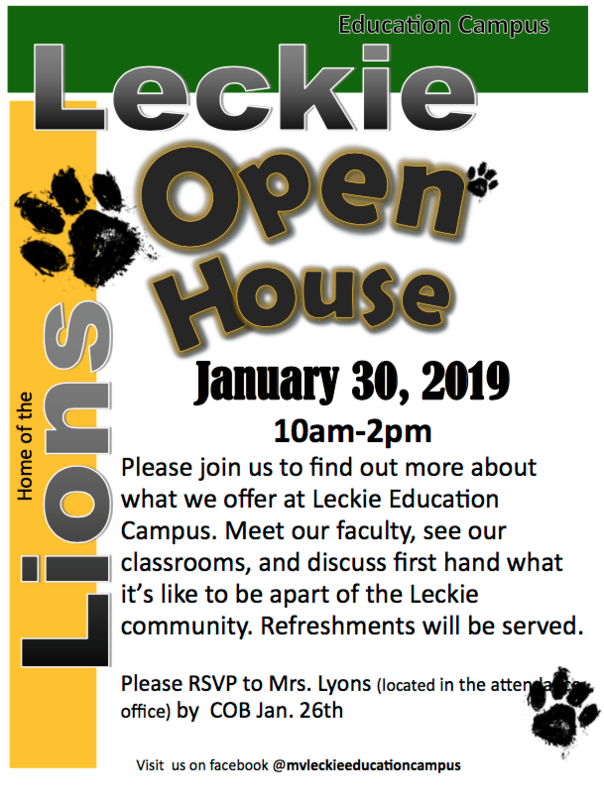 Please join us to find out more about what we offer at Leckie Education Campus. 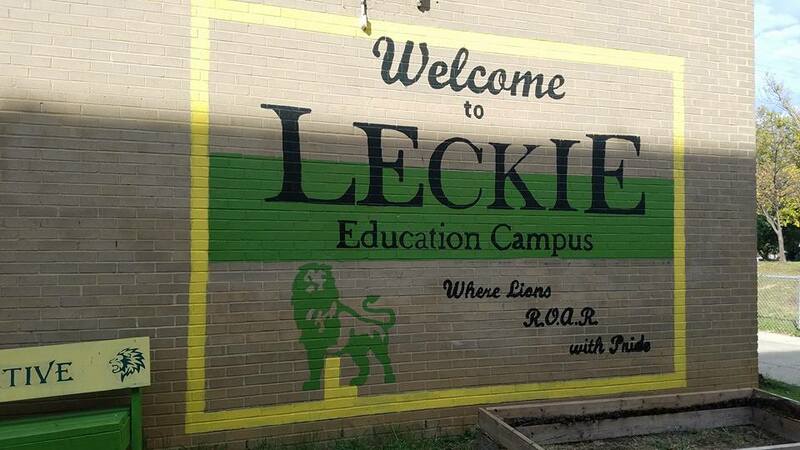 classrooms, and discuss first hand what it’s like to be apart of the Leckie community. Refreshments will be served.